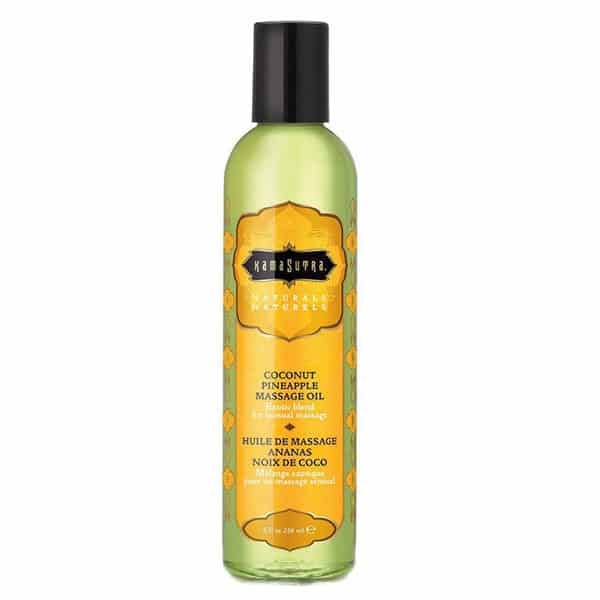 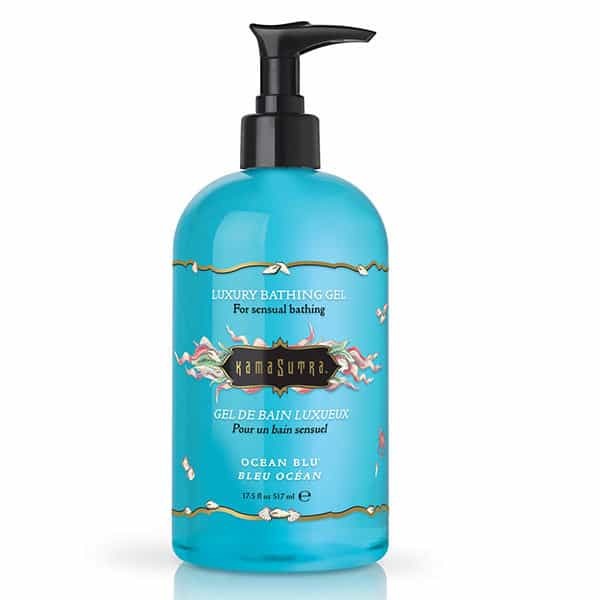 Kama Sutra | Massage Oils & Body Massagers Sale Australia. 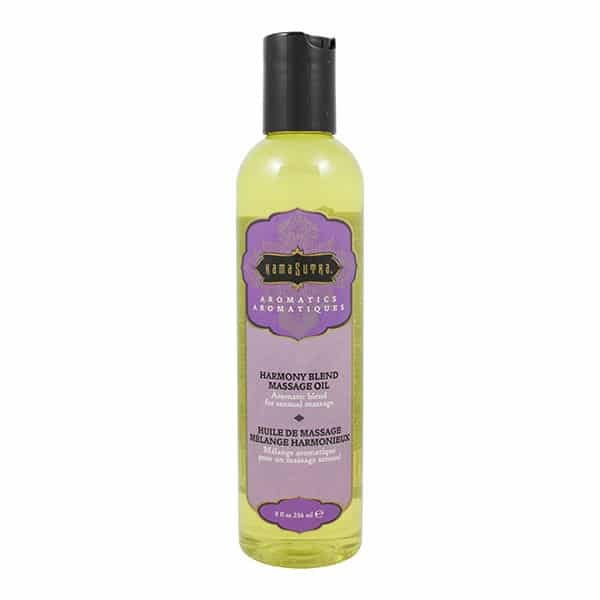 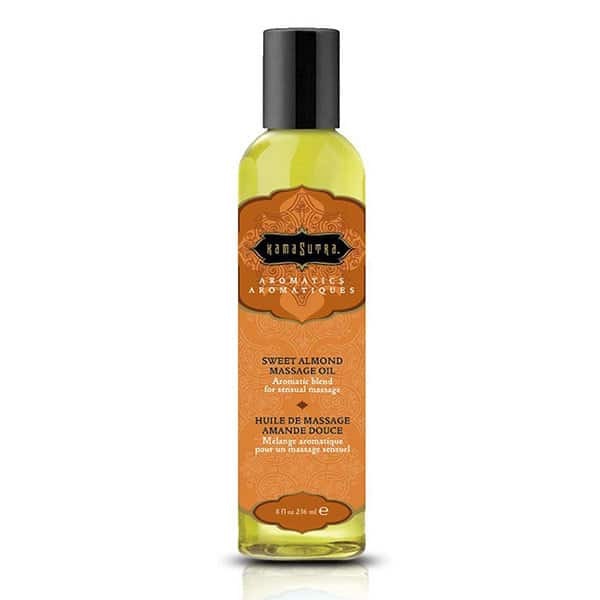 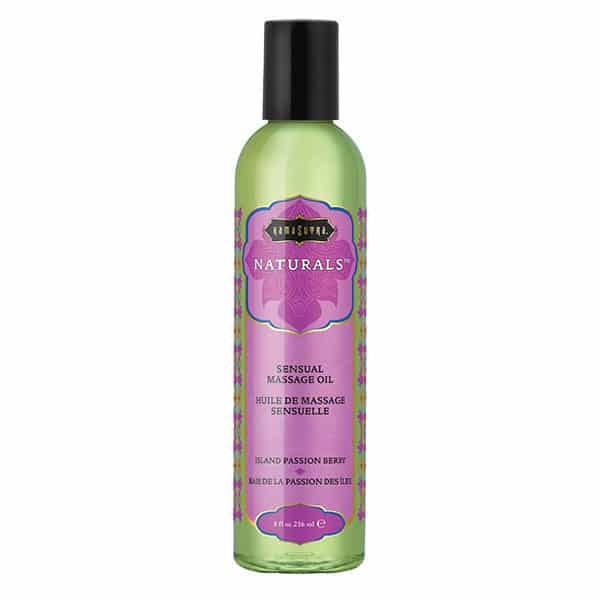 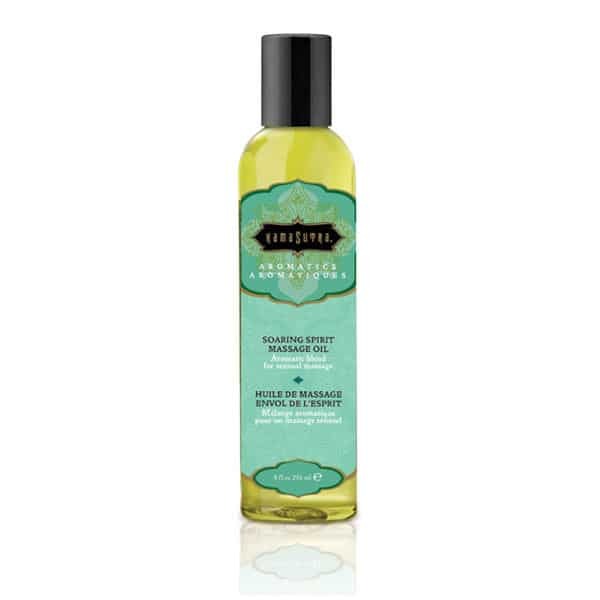 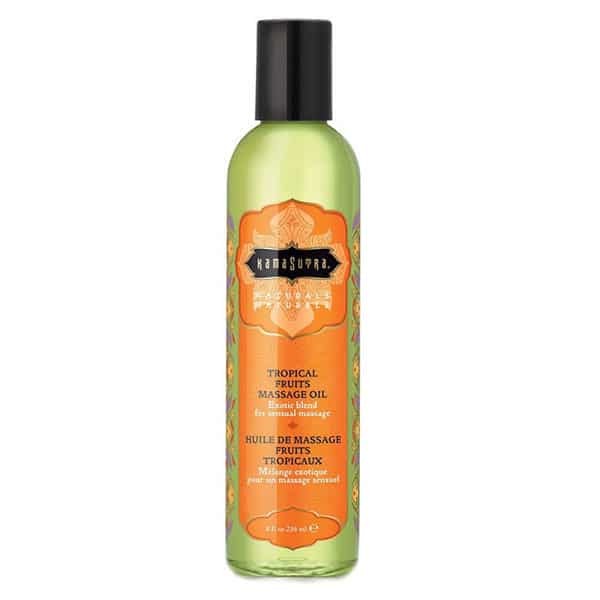 Kama Sutra Massage Oils & Body Massagers Australia. Dedicated to the wellbeing of body and spirit, The Kama Sutra Company's range of boutique body massage oils, body massagers and spa treatments are designed with the health and beauty of the skin in mind. 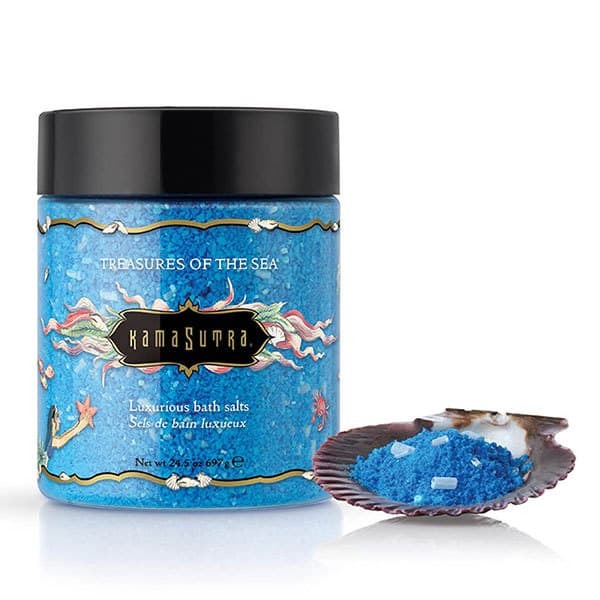 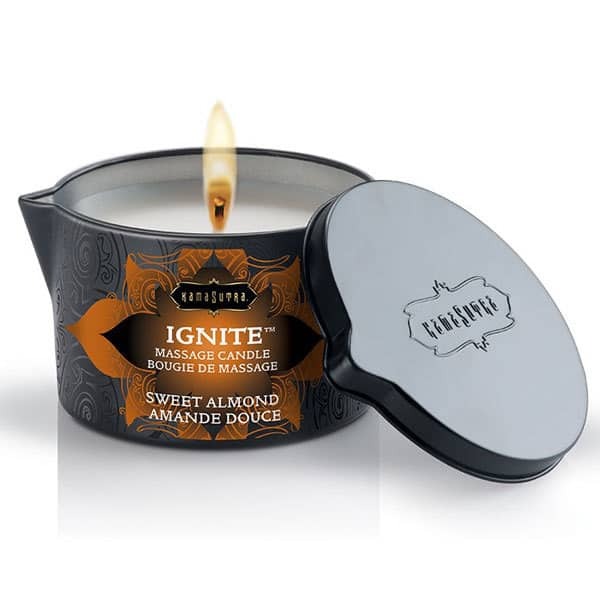 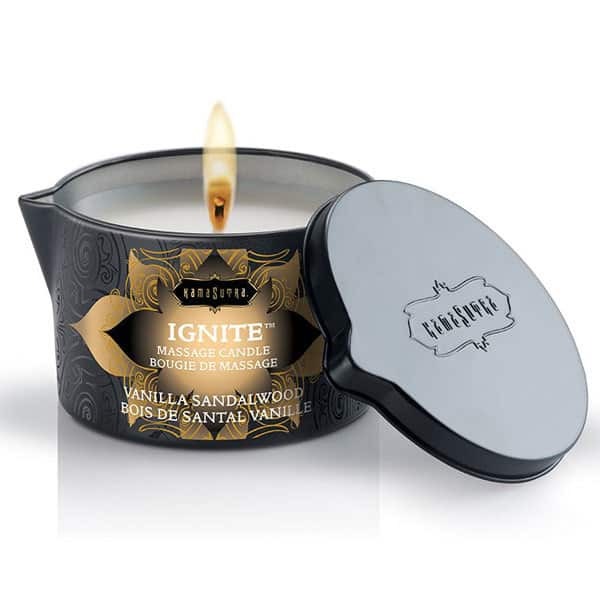 Elegant textures, luxurious formulas and irresistible scents are the hallmark signatures of this sensual collection. 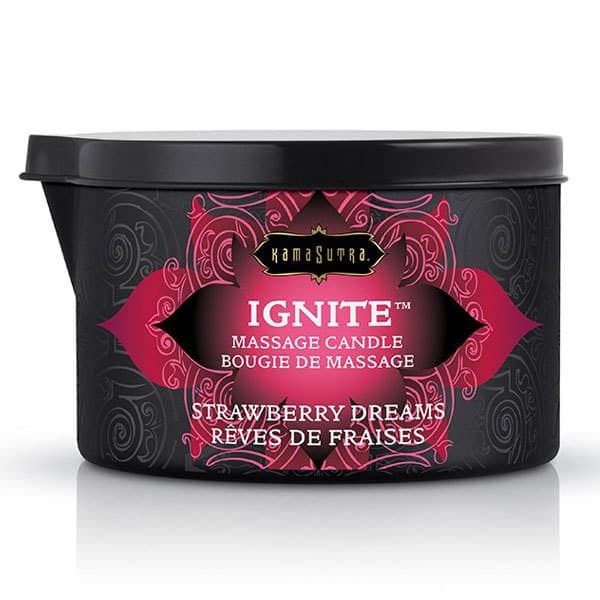 Rhythm by Kama Sutra Bhangra body massagers provide powerful, rhythmical massage therapy to help enhance relaxation and rejuvenation. 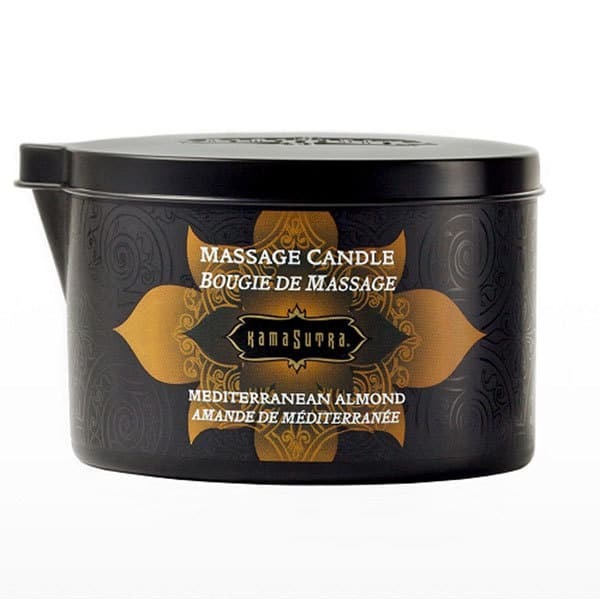 Packaged in a distinctive yet timeless fashion, this exquisite collection of massage oils, body masagers and spa treatments are perfect for gift giving or as a treat for yourself. 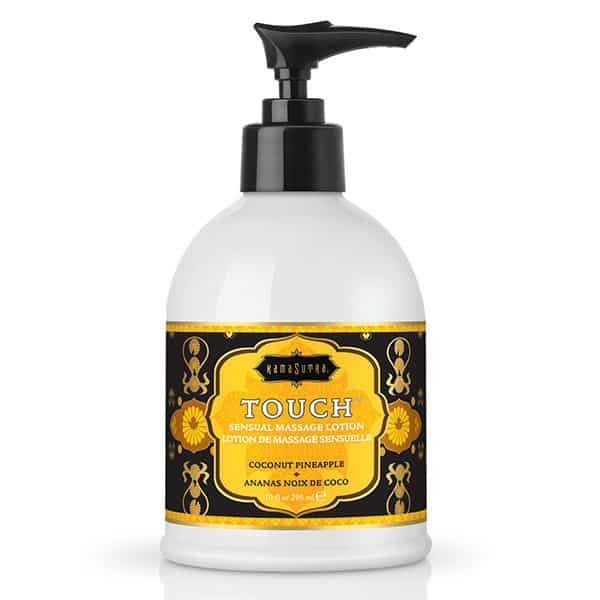 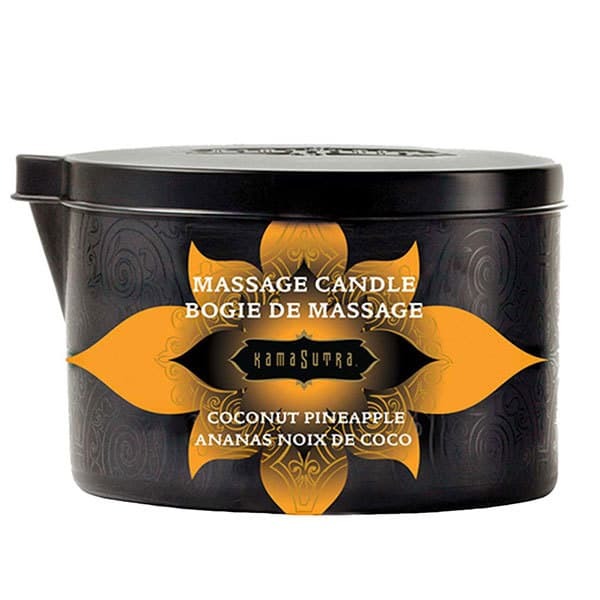 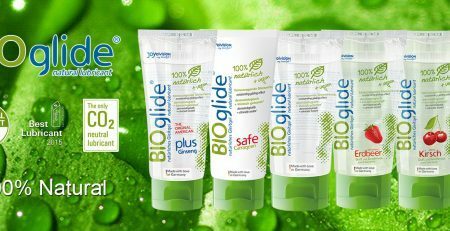 Wand Warehouse is proud to offer the most exotic collection of Kama Sutra massage oils Adelaide, Brisbane, Darwin, Hobart, Melbourne, Sydney and Perth residents can order online and have delivered anywhere in Australia, along with other Kama Sutra products such as body lotions and spa treatments.